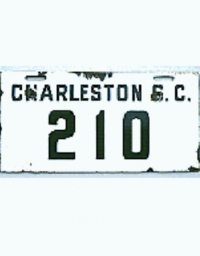 Charleston required autos to be licensed in 1910, the first of many S.C. cities to do so during the second decade of the 20th century. 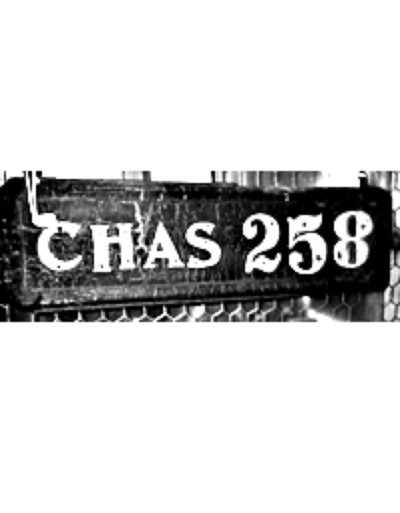 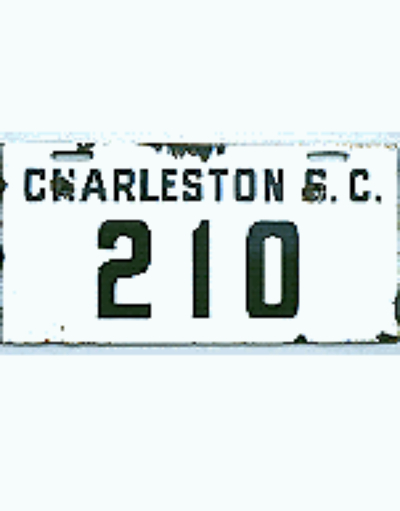 The earliest known Charleston pre-state license is a large leather tag identified by the prefix letters “CHAS”. 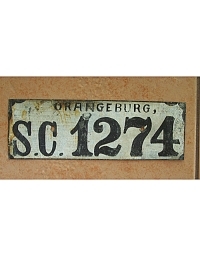 Other known Charleston plates (porcelain) are most likely from the post-1910 period (including a metal plate dated 1916), as are virtually all of the other known South Carolina local license plates. 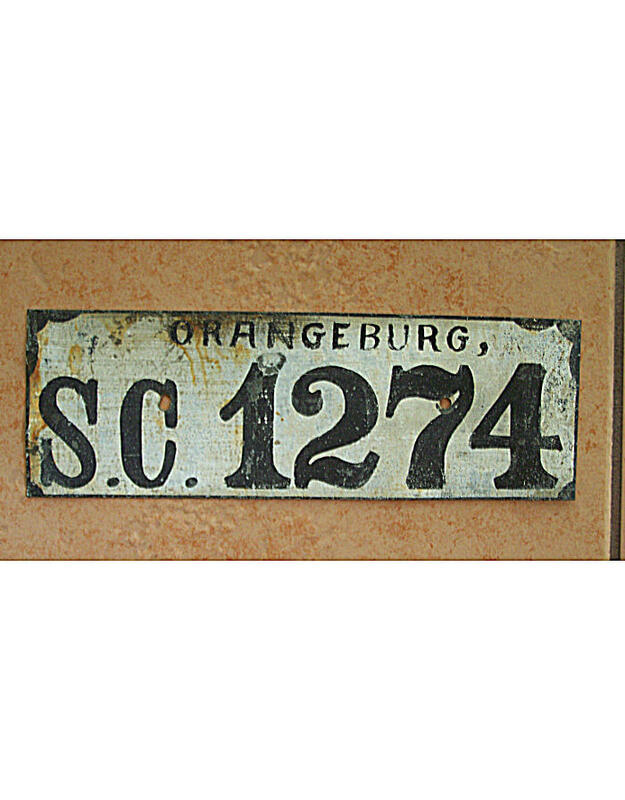 The state did not issue uniform license tags until 1917.